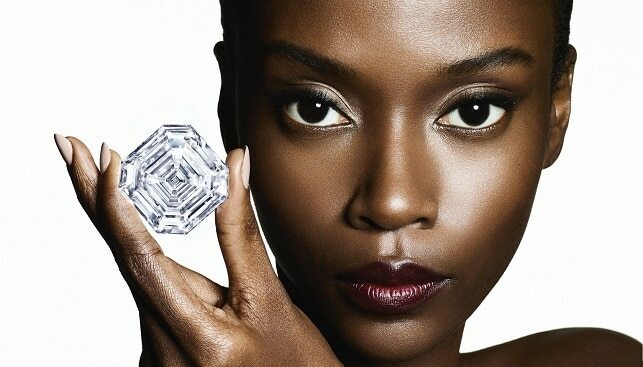 Graff Diamonds, which in September 2017 purchased the world-famous 1,109-carat Lesedi La Rona for $53 million ($47,777 per carat), has unveiled the 302.37 carat Graff Lesedi La Rona – “the largest highest colour, highest clarity diamond ever certified by the GIA, and the world’s largest square emerald cut diamond”, according to Graff. The diamond and jewellery house said that it took Graff’s expert team “over 18 months of meticulous craftsmanship” using “highly sophisticated software” to cut and polish the stone. Alongside the Graff Lesedi La Rona, Graff also cut and polished a a total of 66 more “satellite” diamonds from the Lesedi La Rona. 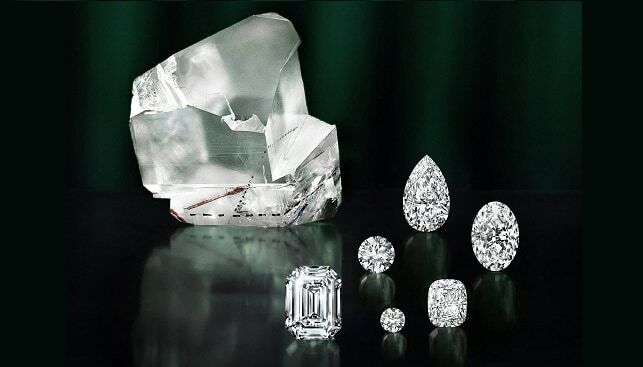 These diamonds, ranging in size from under a carat to in excess of 100 carats, are inscribed with “Graff, Lesedi La Rona”. The Lesedi La Rona was discovered by Lucara at their Karowe mine in Botswana in November 2015. Back in June 2016, the stone failed to find a buyer at a Sotheby’s auction. It missed its reserve price of $70 million as the highest bid came in at $61 million. 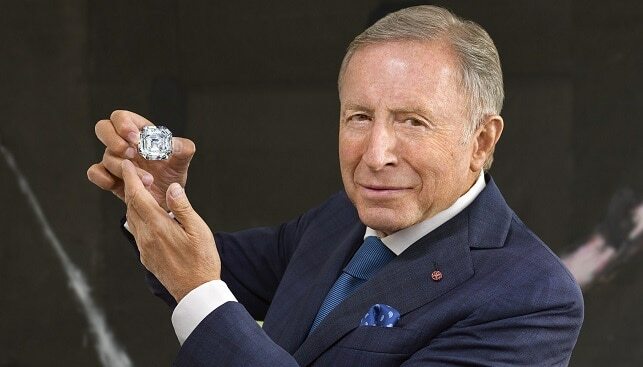 The huge gem was sold to Graff in September 2017 for $53 million. 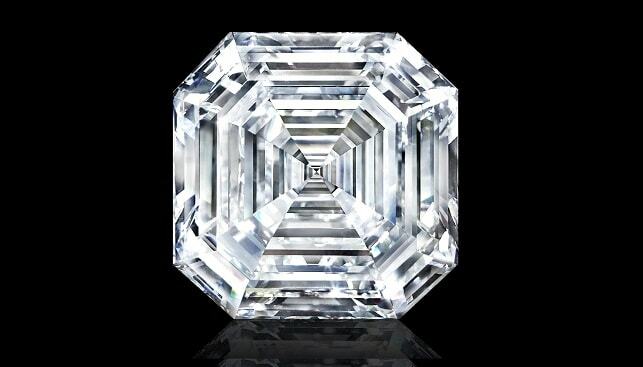 It is the largest gem-quality rough diamond to have been discovered in over a century.